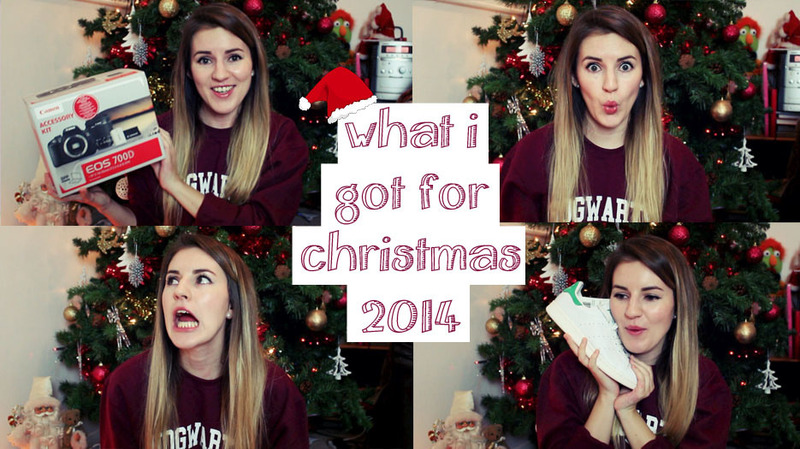 I finally got round to making a ‘What I Got For Christmas’ video after a lot of umming and ahhing. So its a little later than everyone else’s I’ve seen, but here it is anyway! For all links and info in the description box please head over to my YouTube channel.